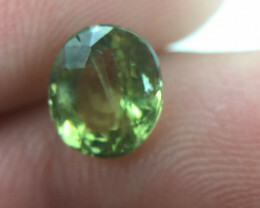 (B1) GFCO Certified Stunning 2.44ct Natural Alexandrite Very RARE! 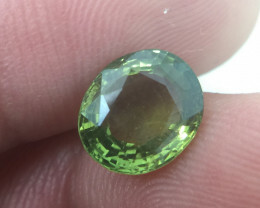 (B2) GFCO Certified Stunning 1.83ct Natural Alexandrite Very RARE! 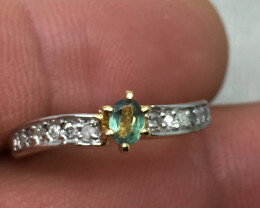 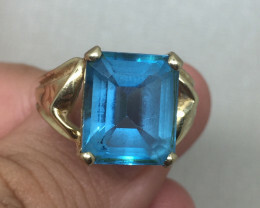 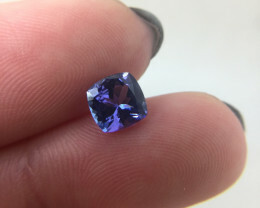 (B3) GFCO Certified Stunning 2.17ct Natural Alexandrite Very RARE! 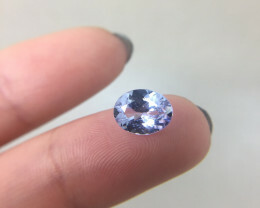 (B4) PGTL Certified Stunning 0.51ct Natural Alexandrite Very RARE! 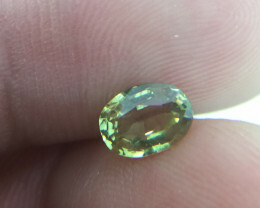 (B5) GFCO Certified Stunning 1.01ct Natural Alexandrite Very RARE! 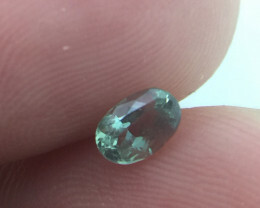 (B6) GFCO Certified Stunning 0.70ct Natural Alexandrite Very RARE! 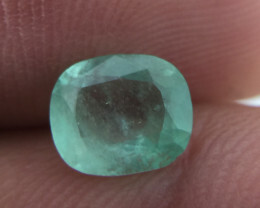 positive (B6) GFCO Certified Stunning 1.61ct Natural Alexandrite Very RARE! 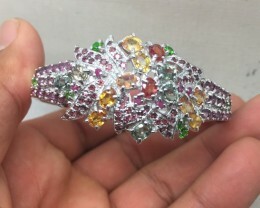 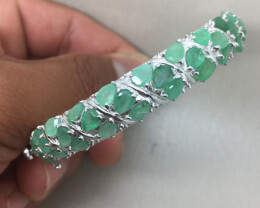 Fabulous looking! 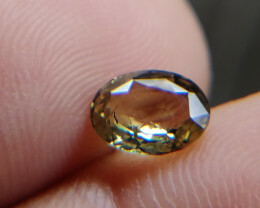 Thanks TimelesRarities for the excellent service that you provide! 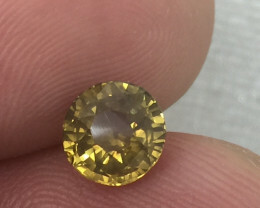 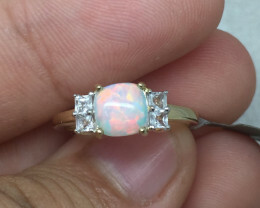 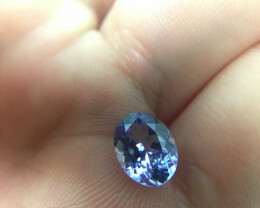 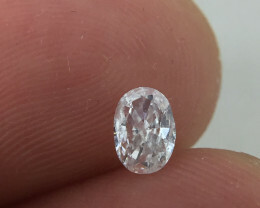 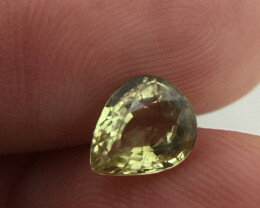 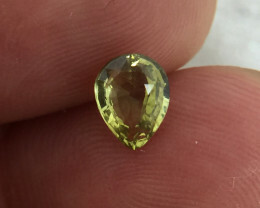 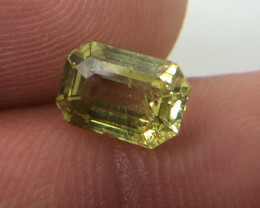 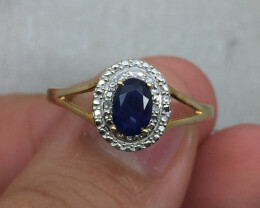 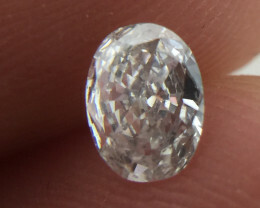 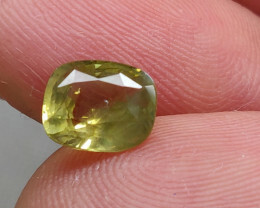 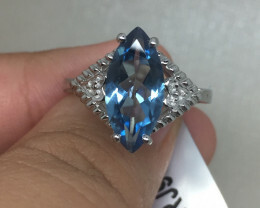 positive (B12) PTGL Certified Stunning 1.02ct Natural Sapphire Untreated! 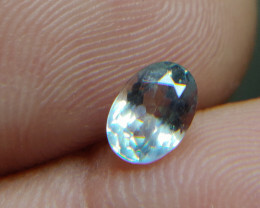 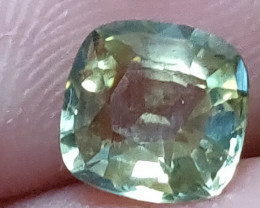 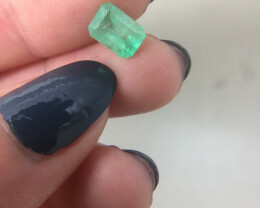 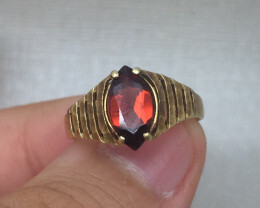 positive (B7) GFCO Certified Brilliant 0.99ct Natural Alexandrite Pear Very RARE! 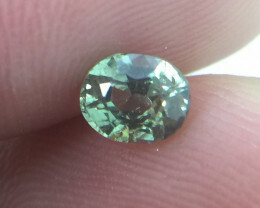 positive (B10) GFCO Certified Stunning 1.65ct Natural Alexandrite Very RARE! 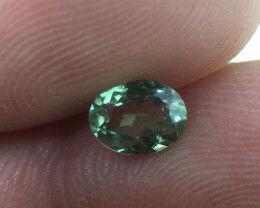 positive (B3) GFCO Certified Stunning 1.21ct Natural Alexandrite Very RARE! 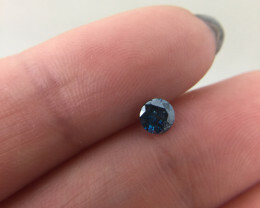 positive (B4) GFCO Certified Stunning 1.40ct Natural Alexandrite Very RARE! 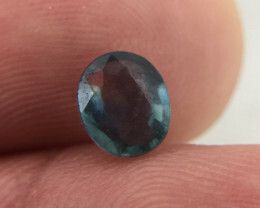 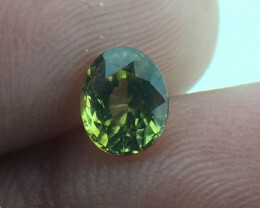 positive (B2) Stunning 0.71ct Natural Alexandrite Very RARE! 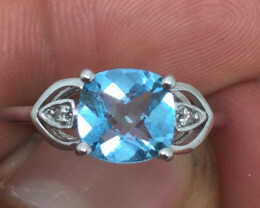 just recieved,very nice. 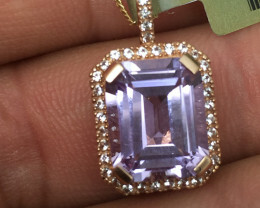 well packaged thanx. 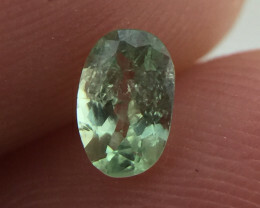 positive (B5) PGTL Certified Stunning 0.58ct Natural Alexandrite Very RARE! 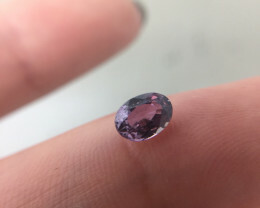 positive (B4) PTGL Certified Stunning 0.39ct Natural Alexandrite Very RARE!